So basically this project was kind of my first sponsored project! I got the arduino for free and all of the parts I used got paid for by MIT as well. You can check out all of the smaller steps I did the for the project at MIT’s project tracking site, Build In Progress. So, once you get processing for android all installed, if you’re like me the first thing you’ll want to do is get your phone talking with an Arduino over bluetooth. Well maybe not first thing but you get the Idea. Below is two pieces of code that I’ve used for this project. It’s very specific for this project, but it may help somebody and will likely help myself in the future so there you go. bufpos2++; //once that has happend the buffer advances, doing this over and over again until the end of package marker is read. // The following code is required to enable bluetooth at startup. General_Setup_RB = new APRadioButton("Setup "); //create new radiobutton from label. General_Interact_RB = new APRadioButton("Interact "); //create new radiobutton from label. Let me know if you ever use this! This was a horrible (!) experience. I ran in to a slew of errors from the “Android Mode” menu not showing up, to having to adjust my PATH variable. Hopefully this guide helps somebody. Most of this is taken from this guide from processing, but a lot of the errors I ran into I resolved using various forums. First things first, download the Android SDK for an existing API. From there, you need to install the SDK as well as some pretty specific packages using the SDK manager. [Android SDK Platform-tools], [Android 2.3.3 (API 10) > SDK Platform] and [Google USB Driver under Extras]. My setup worked once I hit “deselect all”. Note the location of the SDK. The install of Processing is very simple. Please note that the “modes” folder inside the folder is NOT the folder you manually install modes in. Please note the location of your sketchbook folder from the preferences inside of processing. 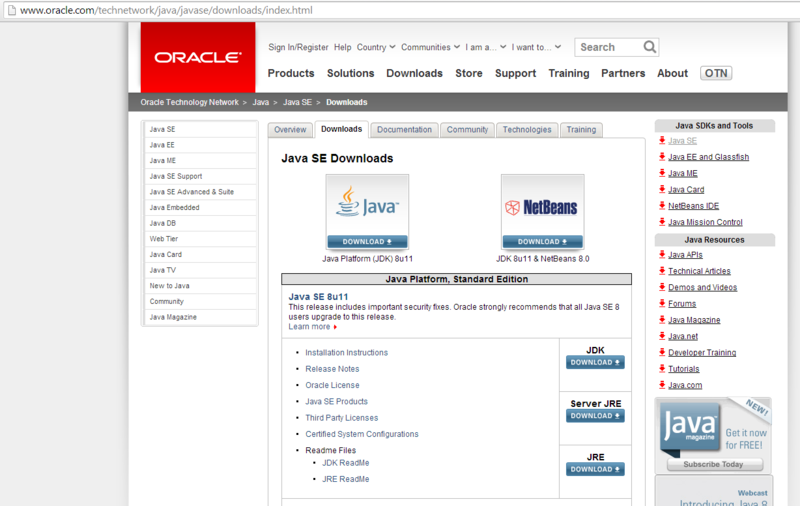 Next, you need to download and install Java’s JDK here. So this is where stuff started to go south. For some unknown reason, when I installed processing, “Android Mode” didn’t appear in the modes box in the top right corner. I had to manually install AndroidMode. To do that, you must download and uncompress it into the modes folder IN your sketchbook folder. Once you can see “Android Mode” you will need to locate the SDK. Once I got this working, upon compiling a demo app with my phone connected resulted in errors! You must edit the “Path” variable by adding a semicolon with the location of your JDK’s bin folder. And there you go. Everything should be working now. In order to connect your phone and upload your apps to it, you need to set your phone to developer mode, which is very simple. Look here for instructions. I was recently accepted into a beta test for MIT dealing with a prototype Arduino board and their website. I’ll create a final post showcasing the completed project, but for step by step updates check out their website here, and my personal project page here. Now on to the tutorial. Because I know I’ll need to do this again, I’ve decided to take the time writing a post explaining how to get communication going between an Arduino and a PC using serial over bluetooth in windows 8. First thing’s first, connect to your device, as stated in the title, I’m using a BlueSMiRF Silver from Sparkfun. Pairing is very easy. From there, upload the following code to your Arduino and connect your board as dictated by the code. NOTE: IN ORDER TO USE DIFFERENT SERIAL SPEEDS, YOU WILL NEED TO MANUALLY CHANGE THE BAUD RATE USING THE DEBUG MODE IN THE BLUESMIRF. From there, start typing in either console and it should all work!